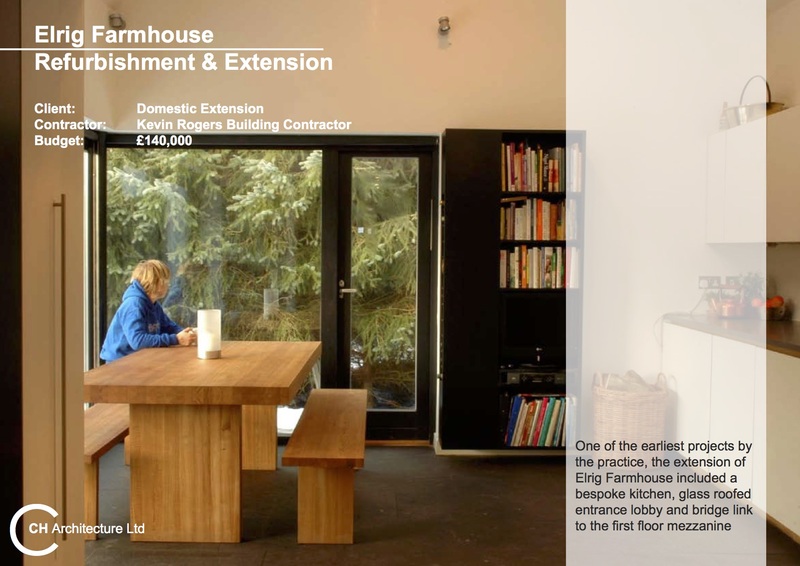 Elrig Farmhouse, featured to the right, was extended and remodelled to create a spacious kitchen. 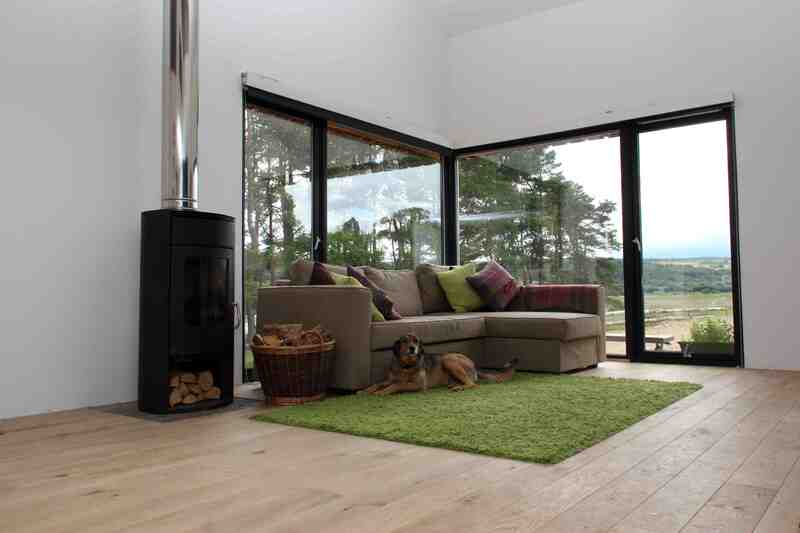 Underfloor heating, powered by solar panels and a solid fuel raeburn, warms the caithness flagstones making the kitchen a cosy place to be even in the depths of winter. 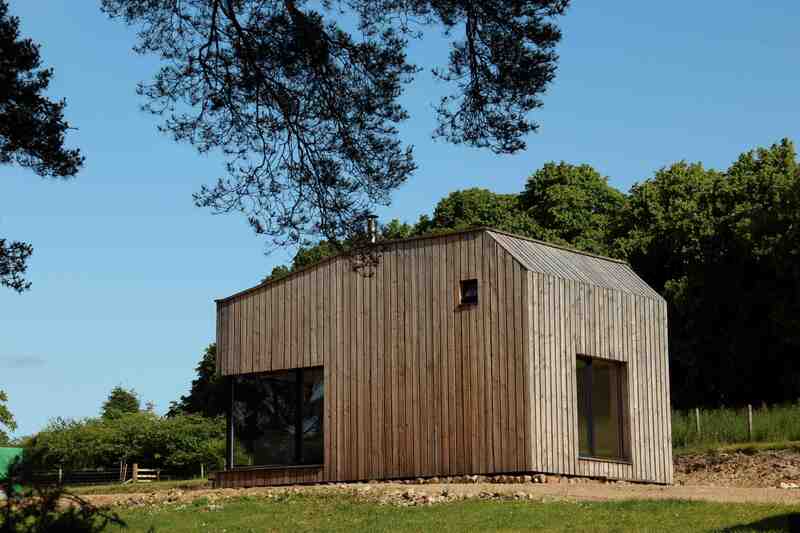 Sidhean Mor studio, featured below, was designed and built to explore the performance of timber frame construction. The studio is the first part of a two phase project. The building is built to Passive House standards and relies on a highly insulated external envelope and air-tight skin to minimise heat loss and subsequent energy consumption. 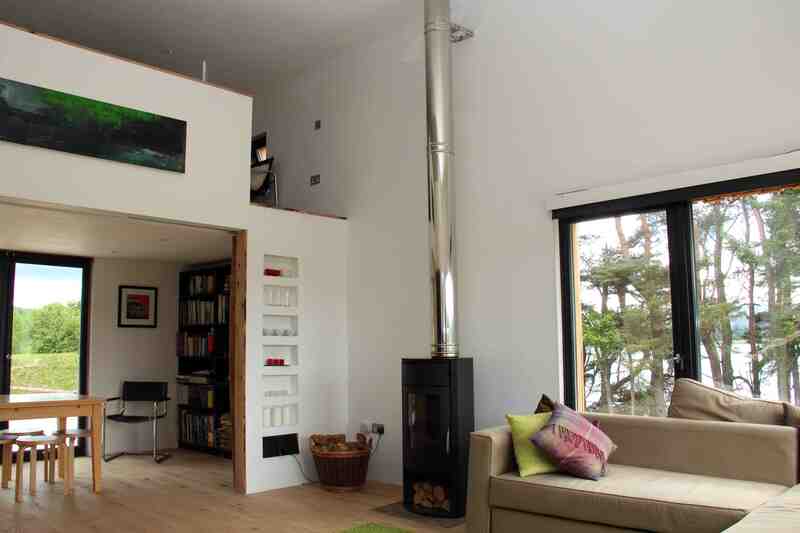 The studio has been occupied for a few years and relies on one small multi-fuel stove for space heating. From May through to September it has not been necssary to use the stove. Other recent completed domestic projects include extensions, home offices, workshops & sunrooms. Further information can be provided for all projects along with client references. 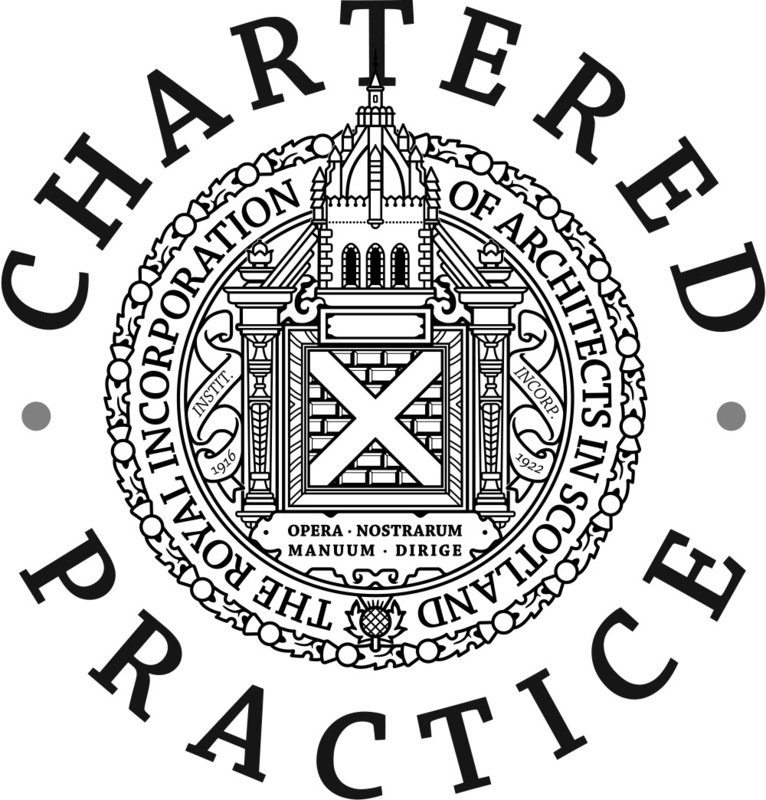 Sidhean Mor Studio was also commended in the 2014 Inverness Architectural Association bi-annual awards in the category of small projects.